For the past twenty years, I’ve helped to develop methods for implementing lean practices in factories and across supply chains. One of the most important things I’ve learned is that self-reflection is as relevant to lean practices. In fact, it’s an integral and essential part of it. To develop, we need to build on our experience. Whether it’s to improve our skills and abilities, become more competent, increase our performance or open ourselves to new ideas. But as Dewey observed, we do this through reflection, either on our own or with others. In Japan, when someone makes a mistake, they will profusely apologize, take responsibility, and propose a solution for how they can prevent the same mistake from happening in the future. This process is referred to as 反省 – or Hansei. 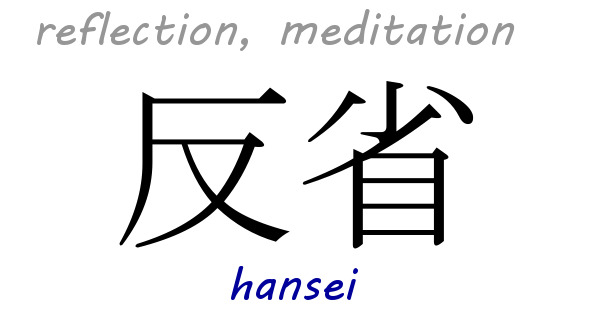 Hansei is a core concept of Japanese culture. It’s not about shame or guilt. Rather, it’s about admitting there is room for improvement – and committing to that improvement. The point is, when you do hansei it is almost never because you are “considering past experience” as if they were happy memories. You are confronting brutal facts about your actions and the impact they had, in hopes that you can learn from this and change your behavior in the future. Hansei is both an intellectual and emotional introspection. The individual must recognize the gap between the current situation and the ideal, take responsibility for finding solutions, and commit to a course of action. The examination involves a review of successes and failures, to determine what works and what needs to be improved. Hansei leads to ideas for kaizen and yokoten, the sharing of best practices from one location to another. At each key milestone in a project, and at completion, the people involved meet to reflect on their experience of what happened. However, successes aren’t celebrated. In true Japanese fashion, they are treated with humility and modesty. Instead, the focus is on the failures and what could have been better. This isn’t about pointing fingers, issuing blame or scoring points. 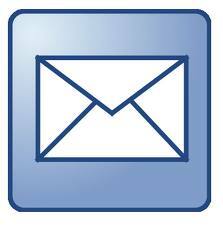 It helps to identify when things need to improve and prevent any of the errors that were made. Above all, it helps to instill the belief that there’s always room and always need for further improvement. 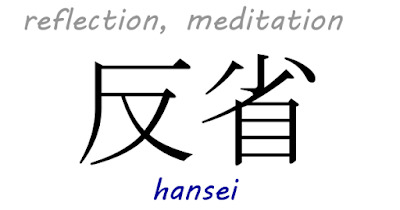 Hansei is one of the keys to kaizen, as the concept itself focuses on improvement as opposed to punishment. When we fail, we realize that we have done something wrong. So it is important that we will learn lessons from it, and find methods to prevent its recurrence. It is most important to consider also how bad we feel when we hurt others in the team by not performing to their expectations. Why not take this opportunity to practice some self-reflection? In what areas do you need to improve? How can you take ownership of that need to improve? What can you do differently?